For over 30 years the knowledgeable and reliable team at Fairbairns Heating & Cooling have delivered the highest quality heating and cooling solutions to our customers throughout the south-eastern, eastern, & outer-eastern suburbs of Melbourne. 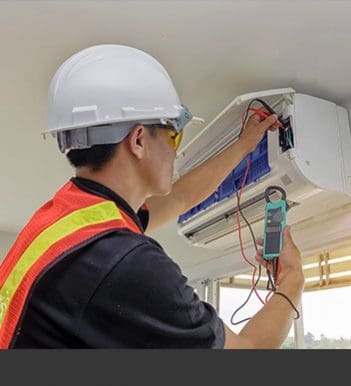 To ensure that you receive the best possible unit for your home, we only work with renowned manufacturers to source our air conditioning systems. As experts in supplying and installing long-lasting air conditioning solutions, Glen Waverley residents can trust us to keep them cool all year round. Additionally, Fairbairns Heating & Cooling also provide excellent aftercare and can assist you with everything from regular maintenance to urgent repairs, once the manufacturer’s warranty period on your system has elapsed. Install air conditioning at your Glen Waverley home or business to enjoy guaranteed comfort, no matter what Melbourne’s weather throws at you. Contact Fairbairns Heating & Cooling today for your air conditioning installation in Glen Waverley whether you’re looking for heating, cooling or a complete system to enjoy all year round. Have you been wanting to update your home’s old heating system? 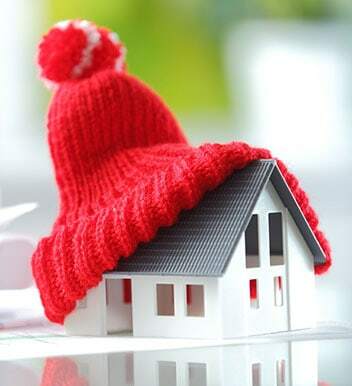 Do you want blanket heating coverage throughout your home without having to layer up? Thanks to our expertise and quality stock, the team at Fairbairns Heating & Cooling can seamlessly install customised ducted heating systems into homes and businesses throughout Glen Waverley. When you install ducted heating at your Glen Waverley premises, you can enjoy cost-effective heating. Ducted heating instantly provides cosy warmth and is a safe option for homes with children or pets due to being out of reach. 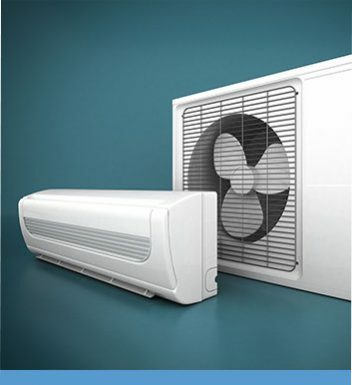 If you are looking for a way to enjoy fresh, cool air during the summer, the answer lies in evaporative cooling. Glen Waverley residents can delight in the comfort of a natural, cool, summer breeze that is not drying to the skin or eyes, while also capitalising on the energy-efficient nature of the system in the form of reduced energy bills. Utilising an innovative liquid-cooled system, evaporative coolers use less energy than refrigerated air conditioners and are therefore friendly to both the environment and your back pocket. 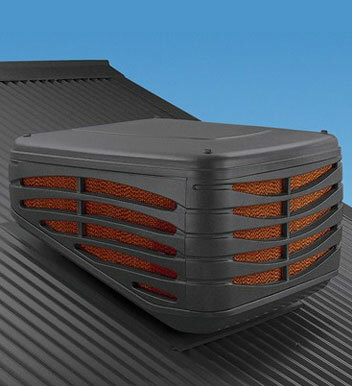 Call us on 9870 7059 to find out how to install evaporative cooling at your Glen Waverley property.